A frugal alternative to art fixative for charcoal, pastel, and pencil sketches is hairspray. The less expensive brands work just fine. 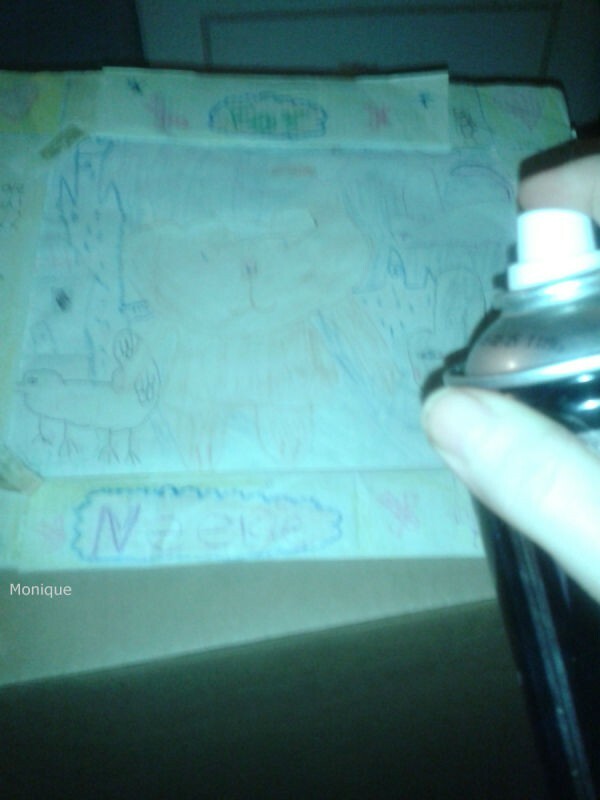 The This is a guide about using hairspray to preserve artwork. 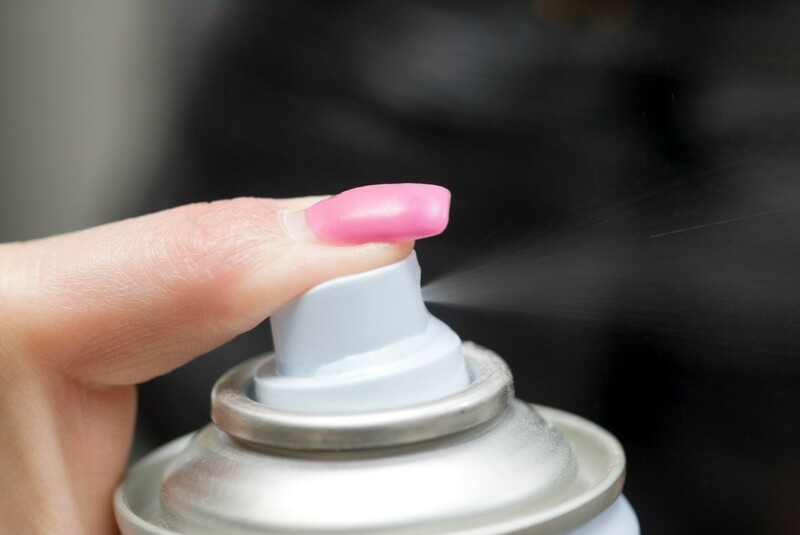 Here's a nifty use for hairspray. Lightly spray a bit of hairspray (aerosol, not pump) onto charcoal, pastel chalk, or lead pencil art work to "fix" the medium in place until you can get it framed, stored, or permanently fixed with a commercial product. I did just this when I took art in college. It worked well for fixing charcoal drawings and was much cheaper than artists' fixative products. To preserve your little treasure's artwork, a fine mist of hairspray over the child's drawing will "fix" the medium. It works best for unstable mediums such as chalk, pencil, and pastels which can easily smudge. I used to do this in school now I use this tip for my drawings from nephews and nieces.